In the 2000s, several films based on young adult novels became hugely commercially successful. These films catapulted their cast into instant stardom, and after each franchise's completion, these actors and actresses found themselves undertaking new projects and attempting to subvert typecasting. Robert Pattinson is one of these actors, as his performances outside of the Twilight films have been far different from the teen vampire heartthrob character that launched his acting career. He's put out good performances already in films such as Cosmopolis, The Rover and The Lost City of Z. 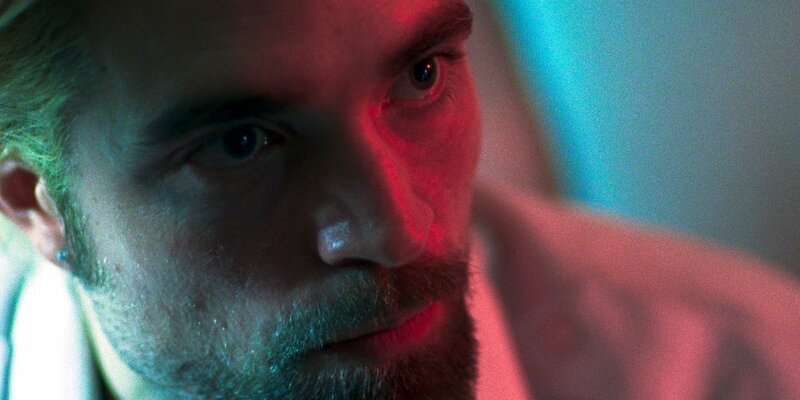 This newest project, Good Time, however, puts Pattinson on a whole other level. But despite being the film's main object of critical praise, Good Time is not just Pattinson's show: it's a phenomenal crime drama that evokes the best of its influences and features captivating camerawork, the best synth soundtrack since Drive, and a screenplay that never forgets the film's emotional core. Good Time tells a 24-hour tale of Constantine "Connie" Nikas, a street hustler and con man who convinces his mentally handicapped brother Nicky to help him rob a bank. Things go sideways fast, Nicky is arrested, and Connie is forced to find a way to break his brother out before he succumbs to abuse from other prisoners and is swallowed by the system. Both characters are brilliantly written, and Connie's character remains sympathetic but tragically flawed. He genuinely loves his brother and wants to protect him, but his misguided choices and actions always seem to make matters worse for not just Nicky, but everyone involved. Without diving into spoiler territory, the narrative remains constantly shifting and unpredictable, and a few tonal shifts occur that do pay off thanks to the Pattinson's unwavering commitment to character and the slick, stylized filmmaking displayed onscreen. This screenplay genuinely shocked and awed me, and by the end of the film, I was left speechless. 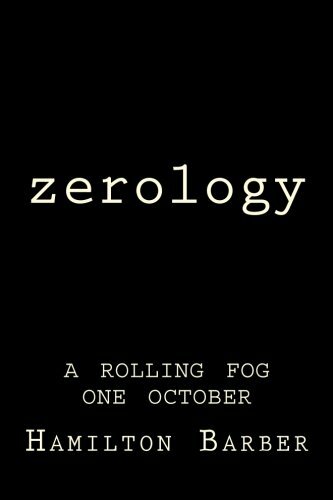 From a writing standpoint, this feels like a gritty, grimey cousin to Alex Cox's 80s films or early, Mean Streets-era Scorsese. Like every other film critic, I cannot stress enough how phenomenal Robert Pattinson is as Connie. Pattinson is Oscar-worthy here. Even as the audience sees him make tragically demented decisions, Pattinson's performance makes it clear that his character's decision making all comes from a place of sincerity, in order to protect his brother. Supporting performances from Ben Safdie, Buddy Duress and Taliah Webster help to highlight the fact that Connie is a desperate man willing to do anything to save his brother, even if it means committing numerous additional crimes and ruining many other peoples' lives along the way. He truly disappears into his role here, and as Connie's antiheroic actions further causes him to descend into New York's nasty criminal underbelly, like Virgil to Dante, Pattinson guides the audience on this hellish journey, albeit with a frantic, yet sympathetic poise. The Safdie Brothers' direction in this film is intimate and powerfully affecting, though it never feels like a film that amateur film school students made like a lot of indies. The cinematography alternates from a kind of slimey version of a Wong Kar-wai-inspired urban aesthetic to more kinetic, energetic filmmaking during the events of the film, and it never makes a concerted effort to embellish beauty for the characters or the settings they find themselves in. The cinematography does take some clever twists towards the last act of the film, but for the most part, it's a shallow depth of field, intimate affair that heightens the intensity that Connie and company deal with on screen. The soundtrack from the insanely named Oneohtrix Point Never also provides excellent complimentary music for the scenes, and it never feels like it repeats itself, as it always changes and adapts, much in the same way Connie has to adapt to each crazy situation he gets involved in. This film is a technical marvel and one that shows the Safdie Brothers have both style to back up their filmmaking, as well as the writing prowess to support their technical ambitions. Good Time is an addictive, highly compelling crime drama that assaults the senses in the most cinematically pleasing kinds of ways. The Safdie Brothers have created one of the best films of the year, an uncompromising odyssey through the grimy night life of New York that grips its audience by the eye sockets and pours cinematic intoxication into all who witness it. Robert Pattinson provides the best performance of his career so far in a role that asks for total immersion into Connie's motivations and sleazy chameleon-like adaptability, and he proves more than up to the task. If you have it playing in a theater near you, definitely do not miss it. It's well worth the ride.